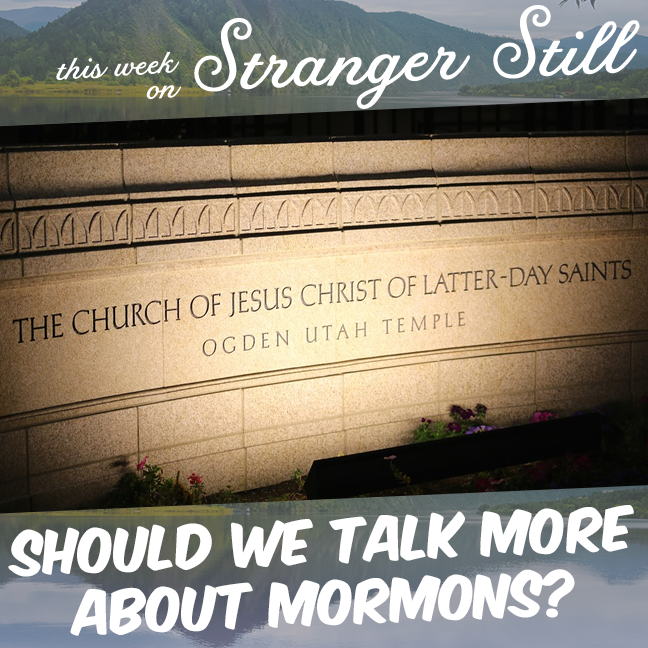 Should We Talk More about Mormons? In this episode, we explore, “Should we talk more about Mormons?” Usually we stay away from religion because there’s nothing funny or unusual about it. However, there are a lot of unusual myths and rumors about the Church of Latter-day Saints. So we figured why shouldn’t we try our hand and dispelling some of them? How many people will we offend this week? Join us finding out and laughing along the way!